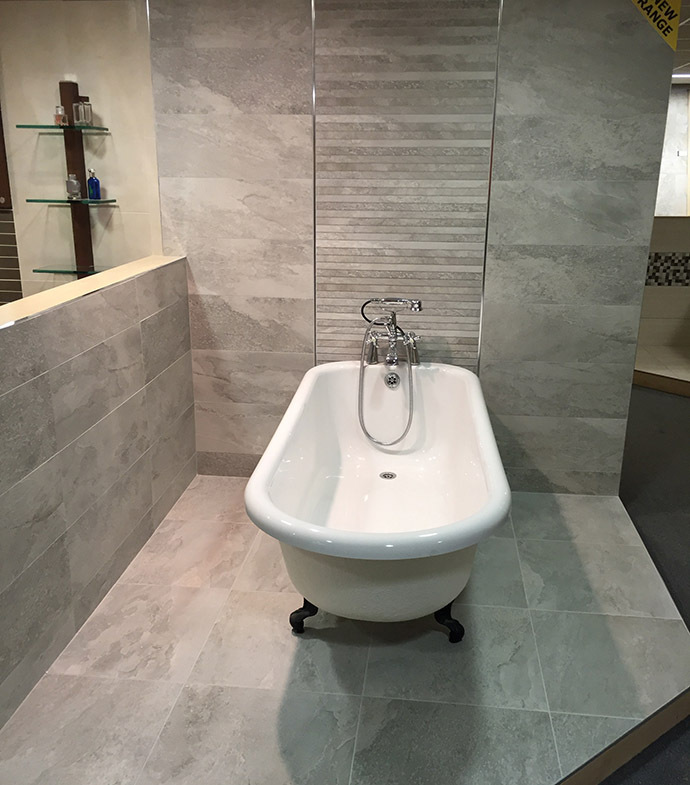 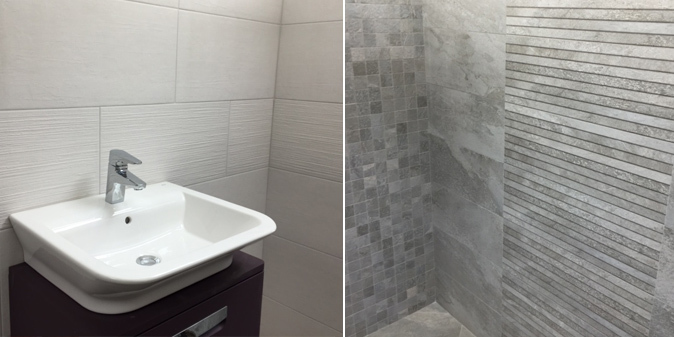 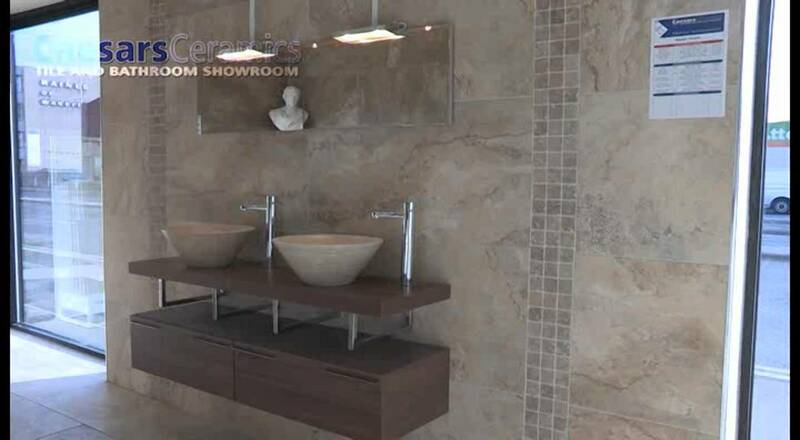 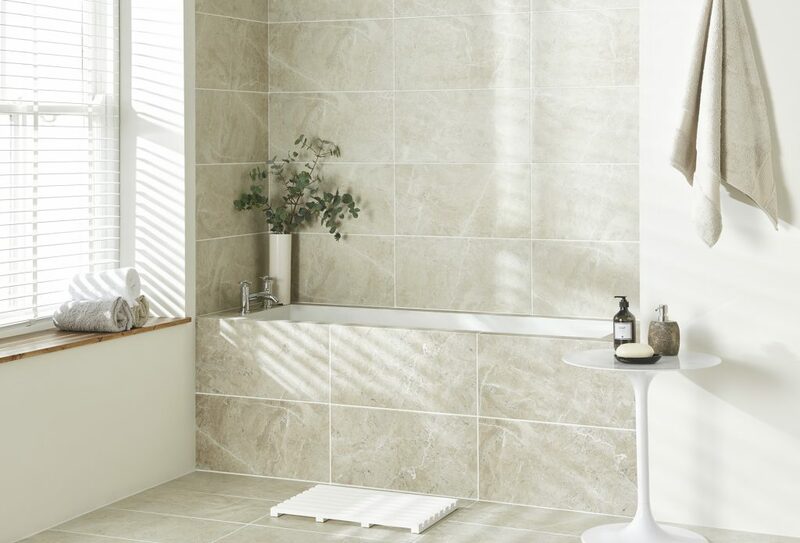 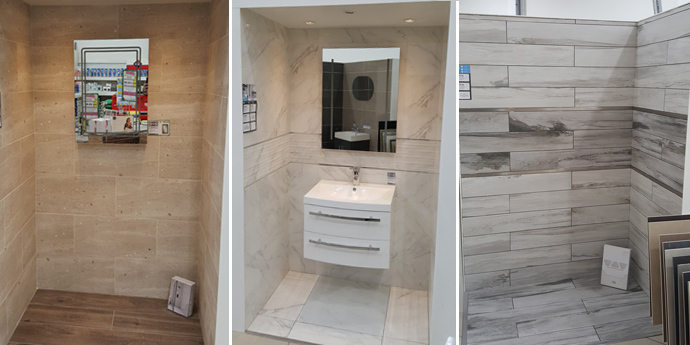 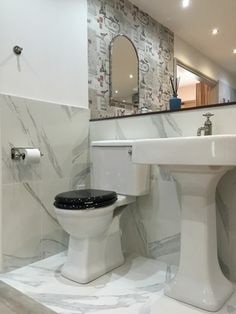 Luxury Bathrooms, Wetrooms, Frameless Shower Enclosures And A Wide Variety Of Tiles Can Be Viewed At Our Showroom In Wareham Dorset. 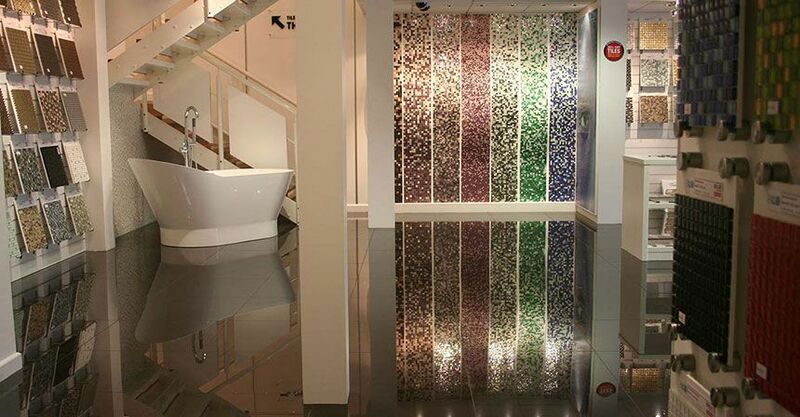 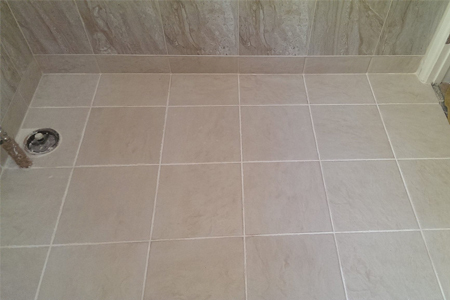 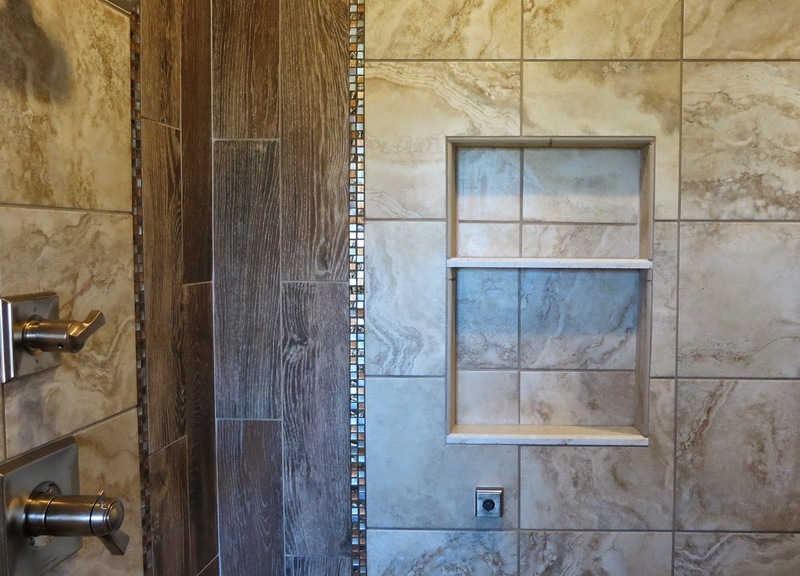 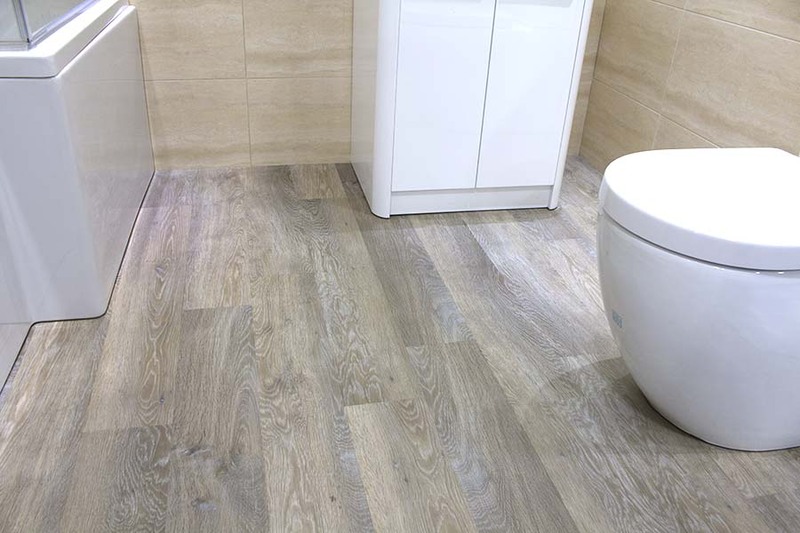 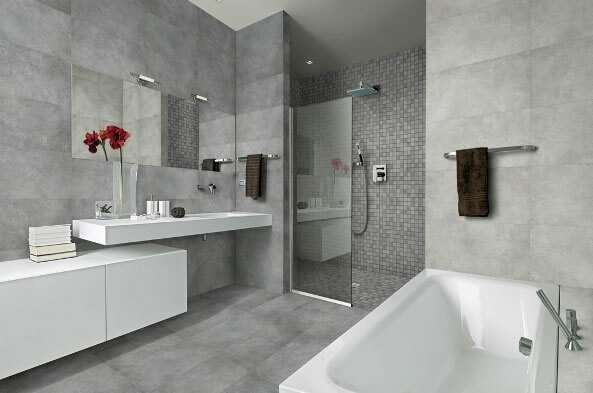 We Can Also Supply Wall, Floor, Glass, Mosaic And Period Tiles. 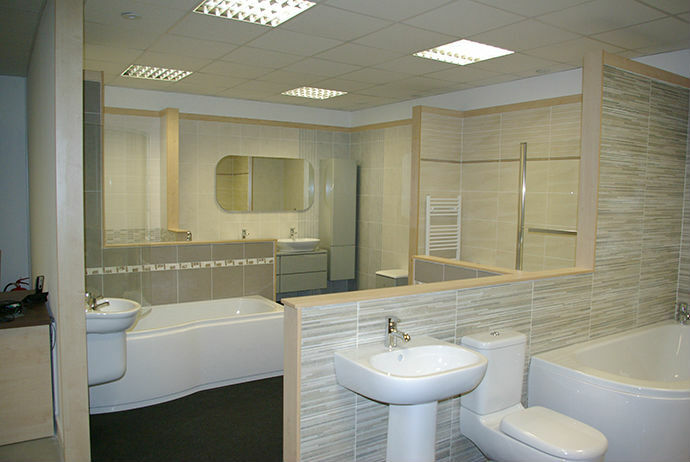 In Addition We Also Supply A Range Of Quality Splashbacks For Your Kitchen Or Bathroom. 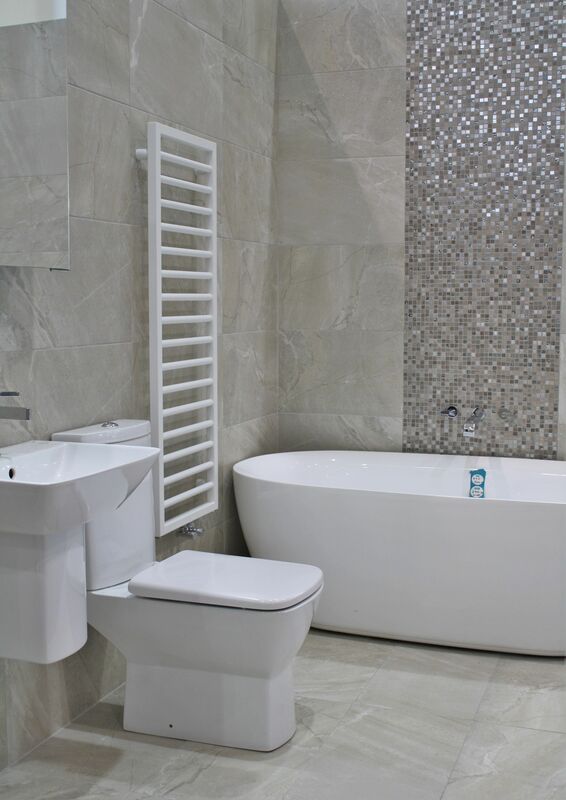 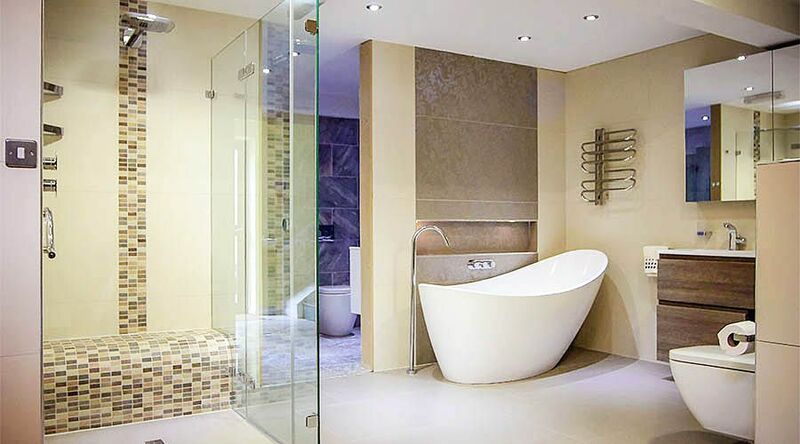 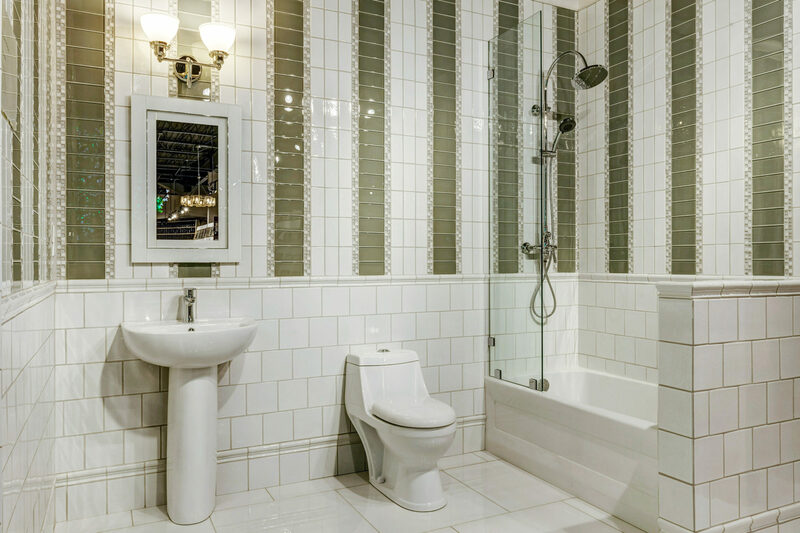 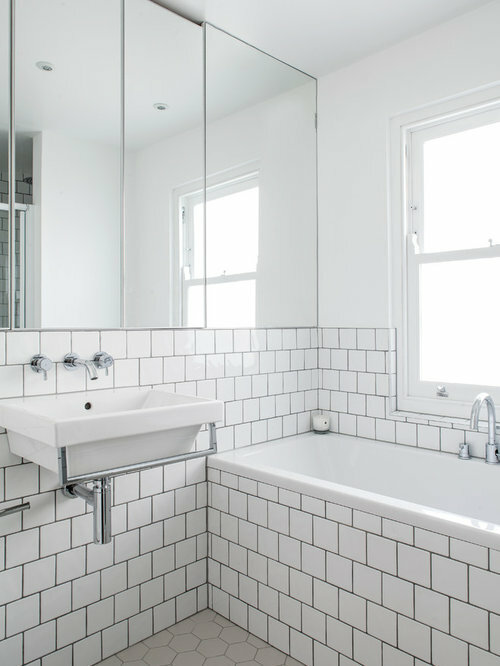 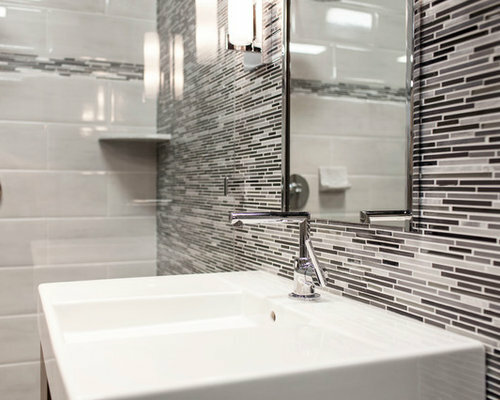 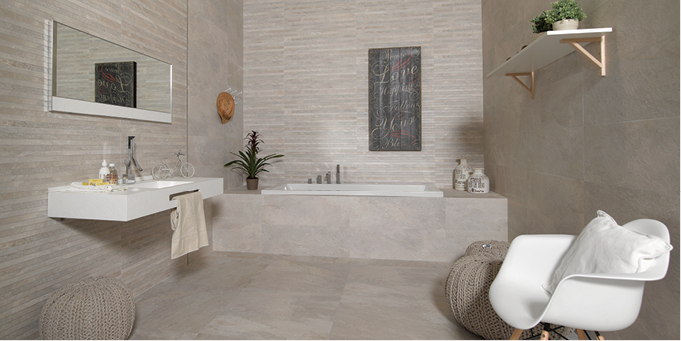 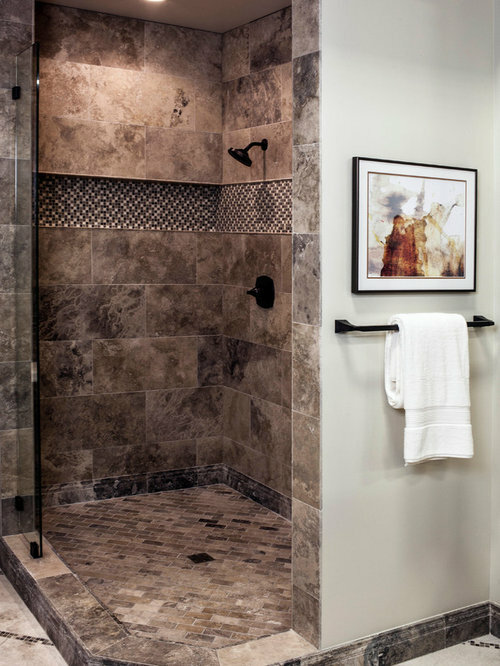 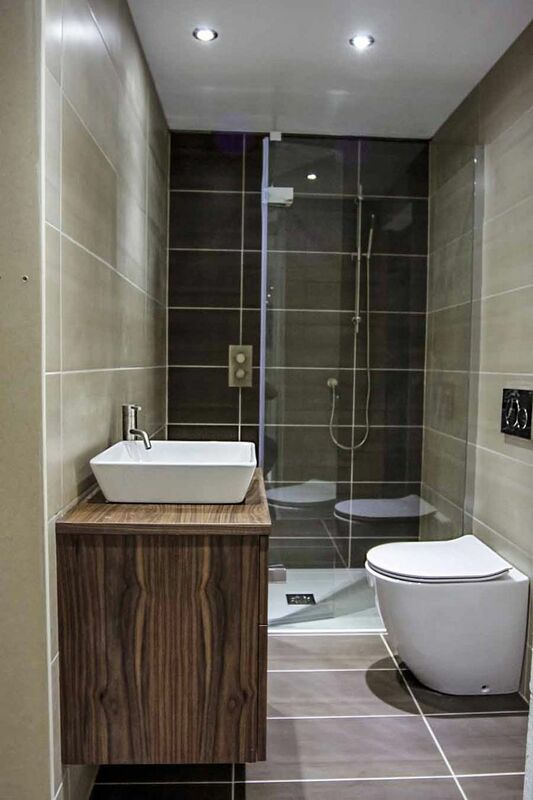 From Classic Bathrooms To Modern Cutting Edge Fittings, There Is Something For All Tastes.